Gran Turismo. Travel in big style. That means combining dynamic performance and comfort - and transforming distance into free space. 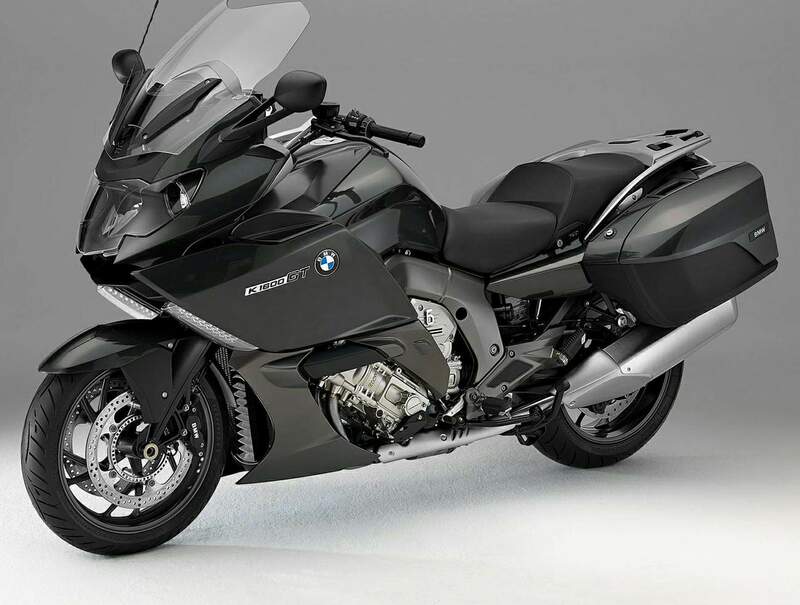 BMW Motorrad's vision was the essence of this philosophy - the pure sense of Gran Turismo. This vision has now taken shape in the K1600GT. The in-line 6-cylinder engines by BMW are legendary. A myth which has been realised once more in the K1600GT - but now more compactly than ever before. 1649 cc, 118 kW (160 bhp) and a maximum torque of 175 Nm. Even the facts are impressive. But the riding experience is even more inspiring. The transversely installed power units delivers an extraordinary level of dynamic performance as well as refined running smoothness. While the bike's power reserves are huge, its dimensions are reduced. Weighing just under 103 kg and with a width of 555 mm - never was a large-volume in-line 6-cylinder so compact. For outstanding handling and increased banking freedom. And a whole new touring bike feel. 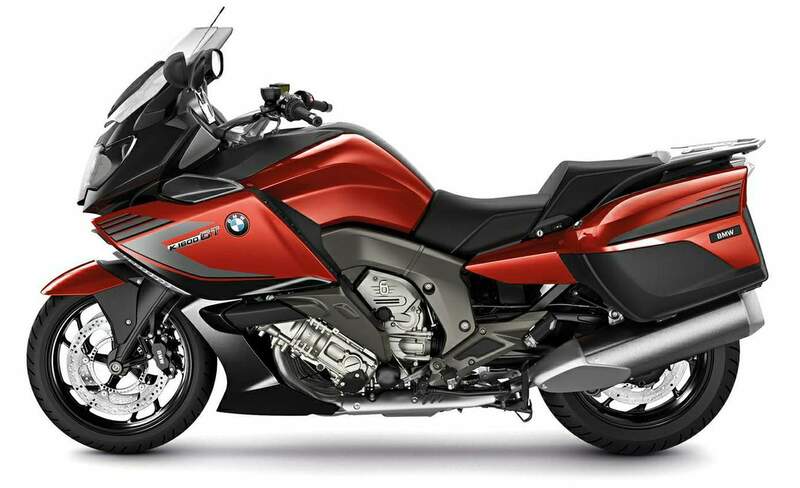 Our brand new, six-cylinder engine is perfectly complimented by the ergonomics of the K 1600 GT. Designed to be the ultimate European-style performance touring bike, the key 'triangle' between footrests, seat and handlebars on the GT give the rider full control of the bike and still provide a high level of long-distance comfort. Both rider and pillion passenger are provided with ample legroom – but the seating position is gently canted toward the front wheel for a dynamic riding experience. The rider’s seat is height-adjustable allowing it to be adapted to individual needs. 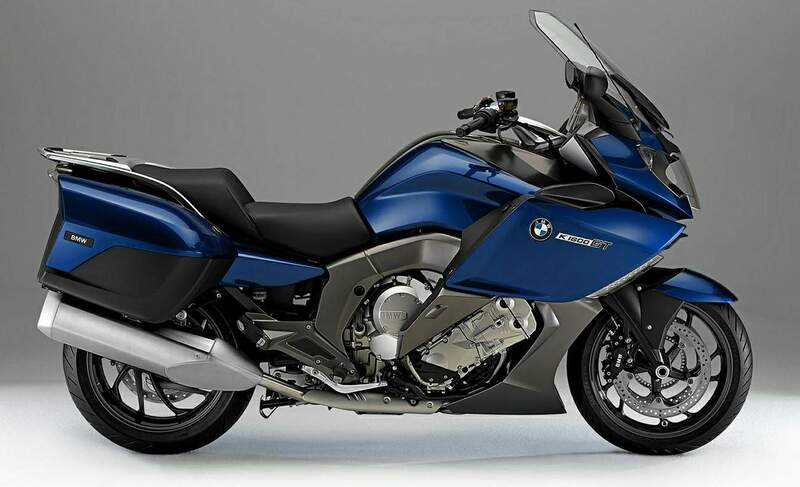 And with an amazing range of options fitted as standard to add to this, including LED indicators, xenon headlight, heated grips, heated seats, colour coded panniers and more, the K 1600 'Gran Turismo' is the perfect blend of power, comfort and poise.